* Discount already applied. No further discount available. 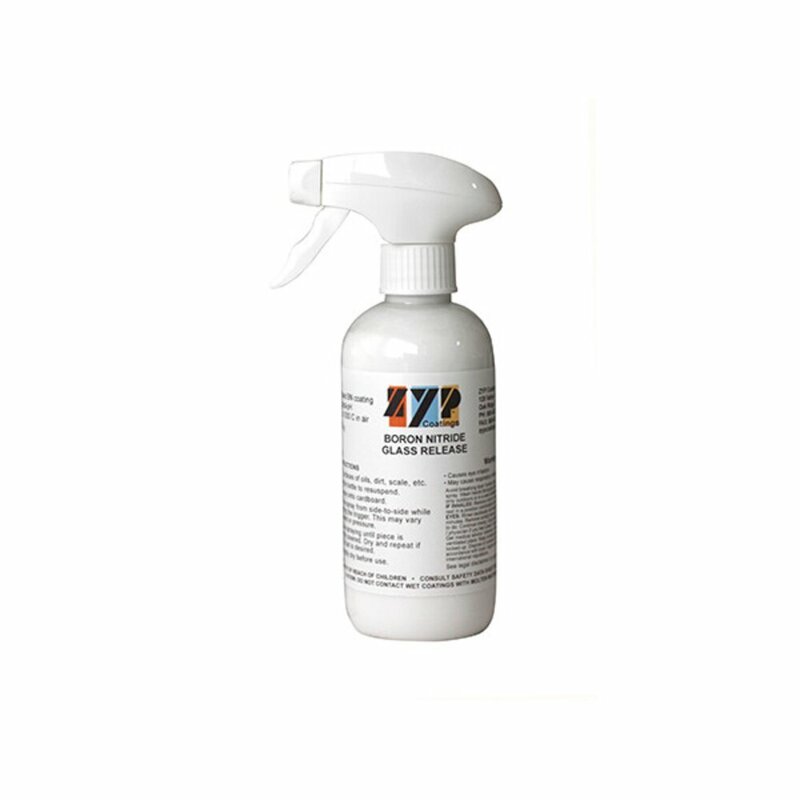 ZYP Glass Release spray comes in a 12 oz. spray bottle. ZYP does not stick to the glass after firing and is easily washed away with water. This water based formula is a great alternative to the ZYP aerosol cans. Simply spray the mold and let it soak in. Reapply to any bare spots. We think you'll be very pleased with the results!